After seeing G.O’s stellar performances in both Seopyeonje and 바람의나라 [The Kingdom of the Winds], I knew his talent stretched far beyond music. When news hit that he had been cast in a supporting role in director, Kim Hyung Hyeop’s 아빠는 딸 [Daddy You, Daughter Me], I was elated. And yes, it may only be a supporting role; but the way I see it, supporting roles can very well pave the way to the leading ones in the future. I am very excited for our dashing young actor! If I am understanding it correctly, 아빠는 딸 [Daddy You, Daughter Me] is based on the Japanese novel, Seven Days of Dad and Daughter, written by Takahisa Igarashi. The plot revolves around a father/daughter body switch and stars veteran actor, Yoon Jae Moon as Won Sang Tae, father to 17-year-old daughter Won Do Yeon who is played by Jung So Min. So how does G.O fit into this mix? Well our charming main vocal plays Jeon Dong Gil, director of the cosmetic company where Sang Te is employed. I have read articles that state Dong Gil is not only the director of the cosmetic company, he is also the ‘company chairman’s son.’ I am really looking forward to all of G.O’s scenes but especially cannot wait to see those that take place after the father/daughter body switch. I am sure the interaction between Director Dong Gil and Sang Tae (well, really Do Yeon) are going to be quite entertaining and fun! 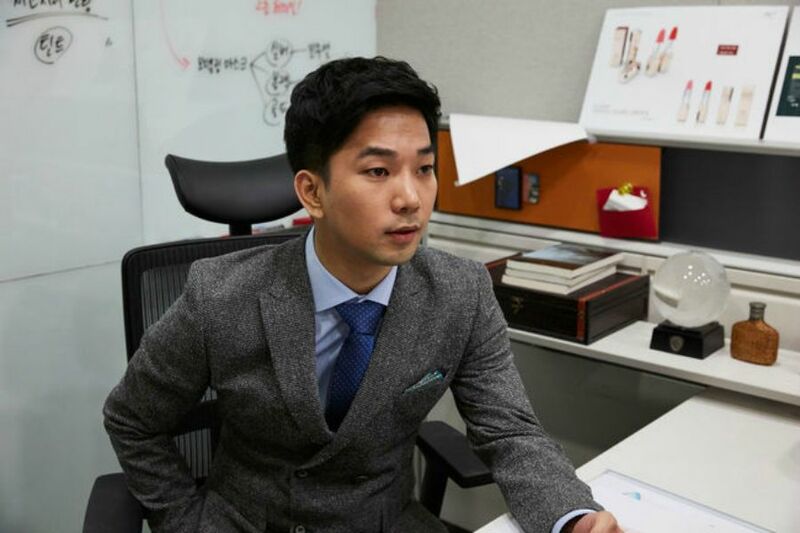 Even though it is only a supporting role, I hope G.O’s performance catches the attention of the film community and scripts start pouring in for him to consider. Yes, I continue to dream big for him (really really big). Here’s a short trailer that was released last month. You will note that Director Dong Gi shows up around the 1:03 mark. Did you catch that smooth deep tone in his voice when he spoke?!!!!! Oh my . . . I cannot wait to see G.O in this film! 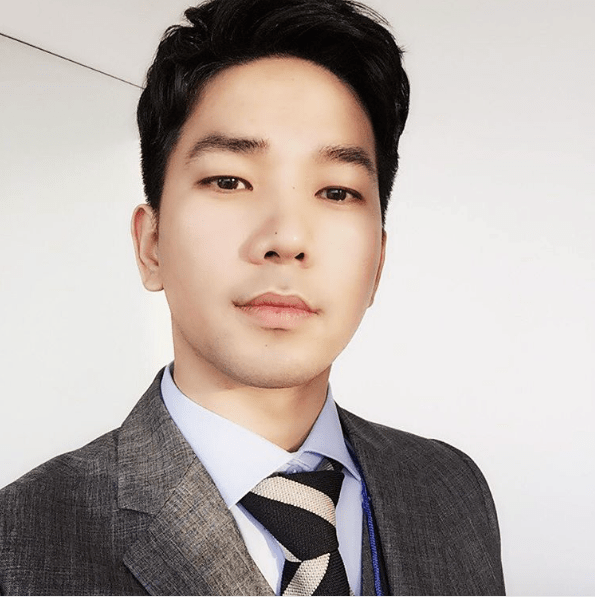 Categories: From The Korean Musical Stage, G.O Military Discharge, MBLAQ Musings, The G.O Files | Tags: Actor G.O, Dad is Daughter, Daddy You, Daughter Me, 바람의나라, G.O, G.O Film Debut, G.O images, G.O's Military Service, 아빠는 딸, Japanese Literature, Jung Byung Hee, Jung Byung Hee images, Jung So Min, MBLAQ G.O, MBLAQ G.O images, Seopyeonje, Seopyeonje The Musical, Takahisa Igarashi, The Kingdom of the Winds, The Kingdom of the Winds Musical, The Musical Seopyeonje, Yoon Jae Moon | Permalink.